Very Good. A comprehensive collection of deliciously filling main dishes-all 300 calories or less! 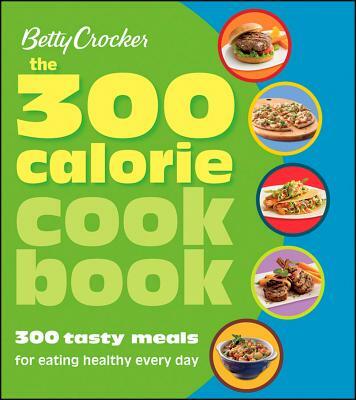 Eating healthy and monitoring calories has never been easier-or more delicious-with this tempting collection of recipes from Betty Crocker. Trade paperback (US). Glued binding. 336 p. Contains: Illustrations, color, Tables, color. Betty Crocker Books.